Kasauli is a town located in the state of Himachal Pradesh in India. This town is also a cantonment of the state. The cantonment was established by the British in the year 1842 as a Colonial hill station.Kasauli is among such places where you can really spend some quiet time with your loved ones and with your inner self. The weather of this place is actually divine and you will love to be here anytime especially between November of February. 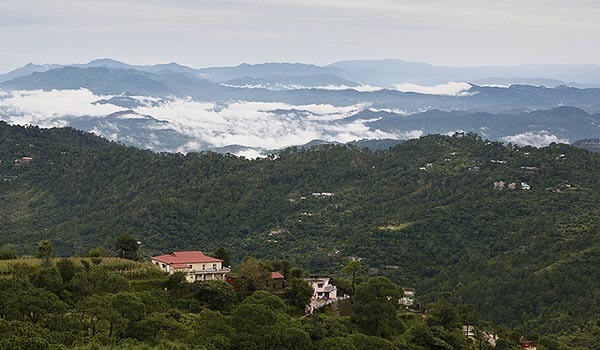 Kasauli is not among those places that are very hyped by the international tourists but this place has heavenly natural beauty to celebrate and you will be happy to be here if you want to experience serene and calm environment compared of the buzzing sounds of the cities. There are many mythological stories are also associated with this place as it is believed that Hanuman found the Sanjeevani Hill in this place and there is a place present there where he kept his feet during the Ramayana era. Despite Kasauli is a small town but still you can find some very beautiful places to see. 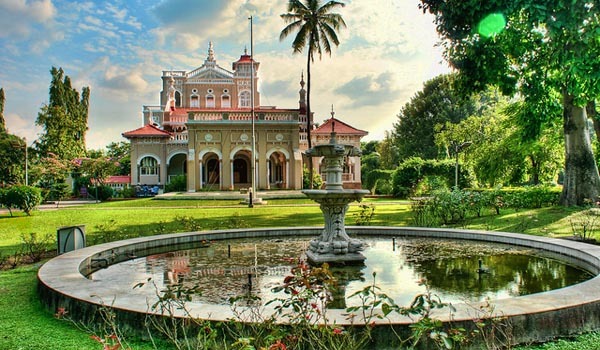 You can start your journey with the Kasauli Baptist Church which is indeed a very beautiful construction known for its beautiful architecture as it was made during the British era. You can move on to the Guru Nanak Guru Dwara in this place which is also a place you will love to visit. You can visit tis place during the daily prayers as well as you can take part in the weekend program held every Sunday. Do not miss the Sunset Point & Gilbert Trail from where you can have an exotic view of the hills and the rest of the city.On this point you can view Chandigarh very clearly. While you move onfrom the Sunset point you will see a path connecting to another view point which is called the Gilbert Hill. The view from the Gilbert point is astoundingly beautiful and you will find a better location than sunset point because of the natural surrounding viewed from here. 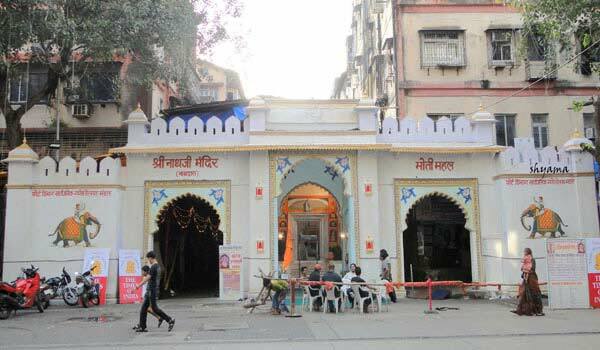 You can also visit the Manki Point where it is believed to have the Sanjeevani Hill and Hanuman put his feet over here. This is the highest point of Kasauli and there is also a temple located here. It is a fact that climbing on this hill is really tough but if you climb up here, then can view the sparkling Sutlej River and the magnificent view of Kasauli. From Kasauli you can buy some beautiful ceramic mugs and other antiques of Himachal Pradesh which are very beautiful and made locally. Do eat the bunsams with tea in the local tea shops of Kasauli as these are very tasty and you will love these with your morning tea. You can also go for hiking on the trails of Kasauli such as in the Hanuman Point and Gharkhal and these trails are quite easier and safe for you to climb. Help us to improve this article/list "Kasauli". We would be glad if you can comment below and provide your valuable suggestions and feedback. If this page about Kasauli have any wrong information/list or out of context content, then you can report us as well.